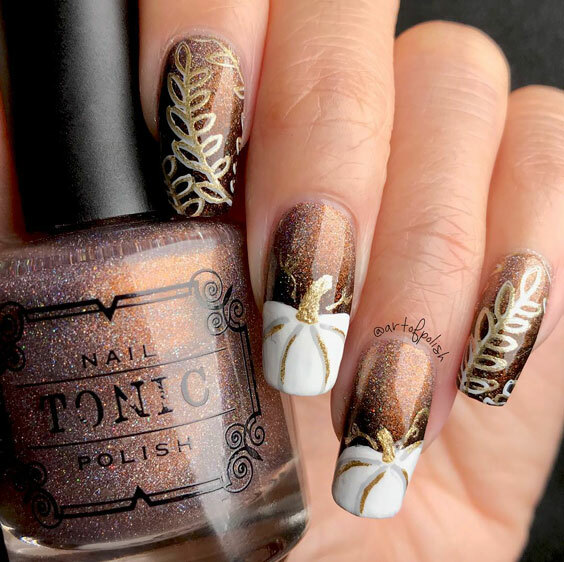 In the festive season, not just beautify your home but also yourself. 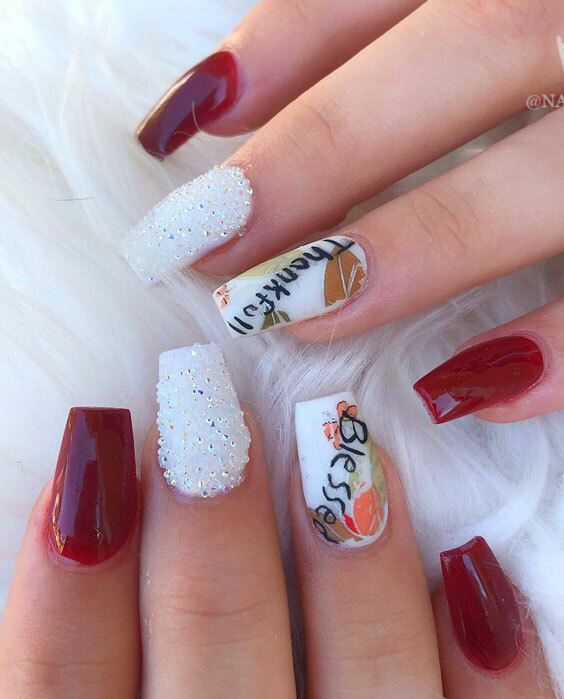 After all, these are the times when everyone wants to look beautiful and feel happy. 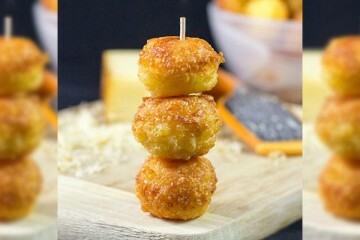 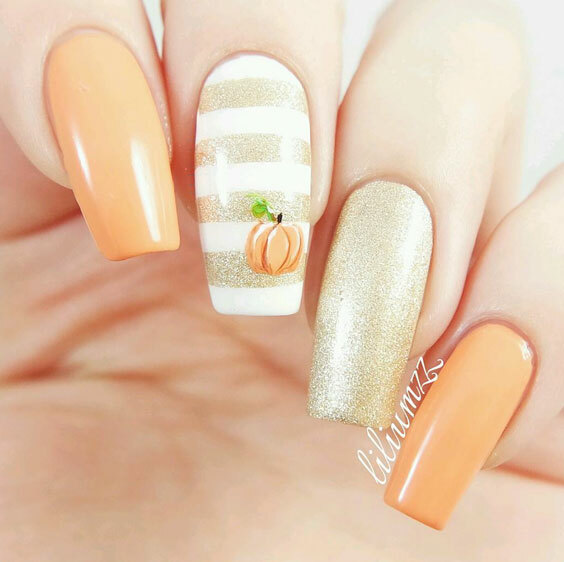 And to look fab, you can follow beauty regime with the on going preps for the holiday. 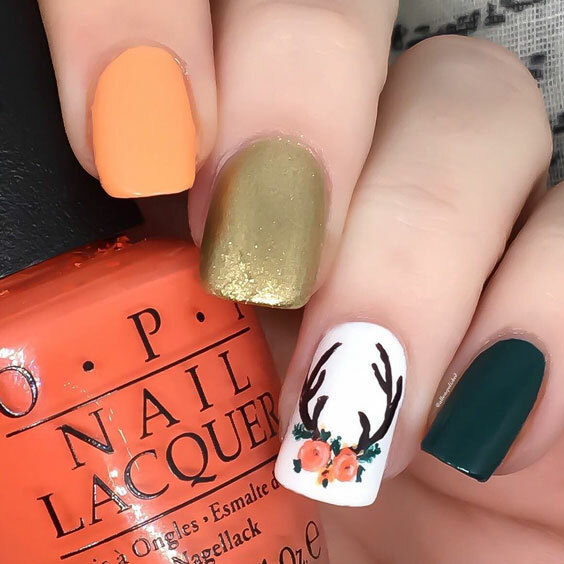 But what you might forget is the little details. 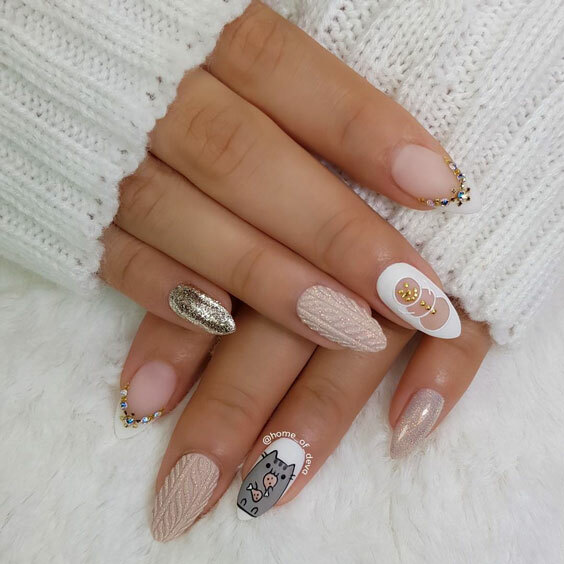 It’s better to decide certain things in advance for yourself like a pretty party hairstyle or the perfect nail art for the occasion. 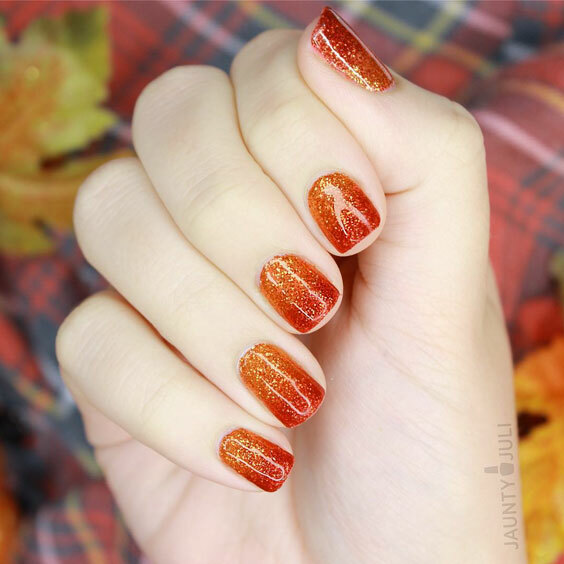 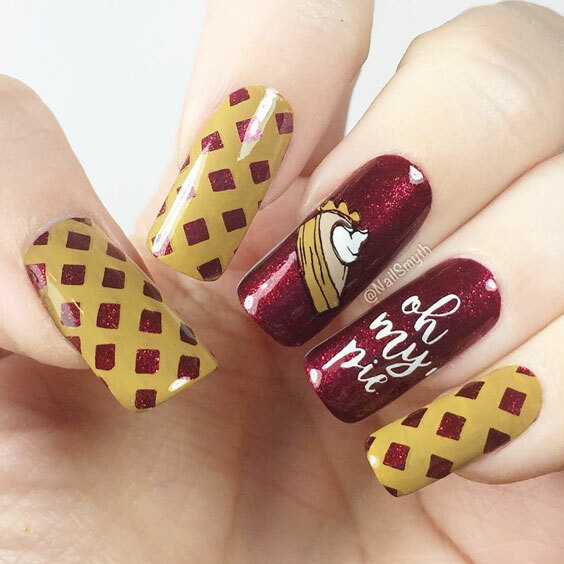 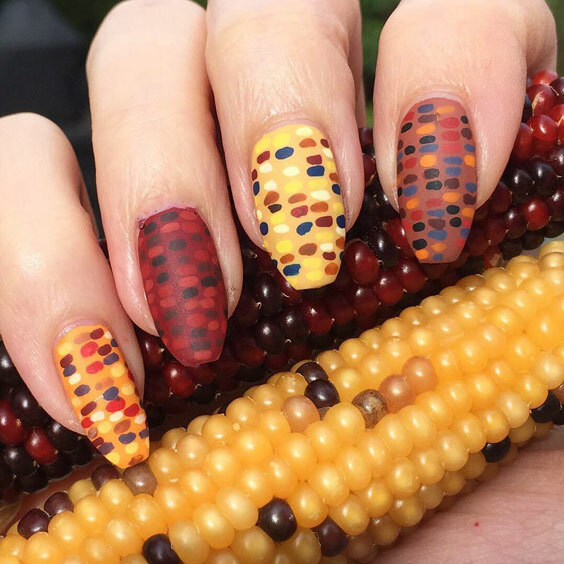 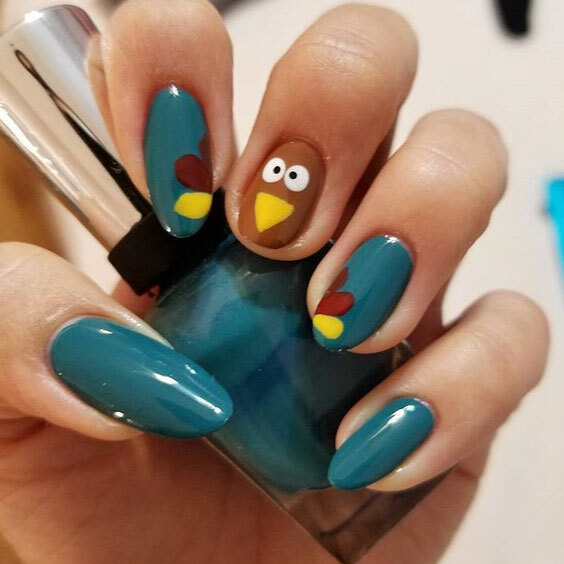 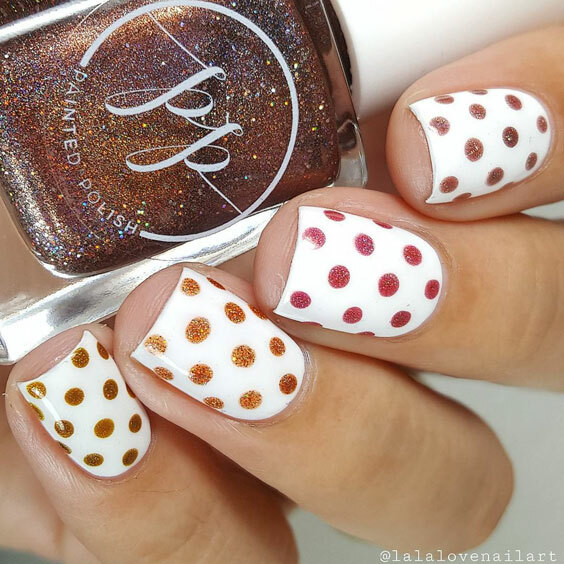 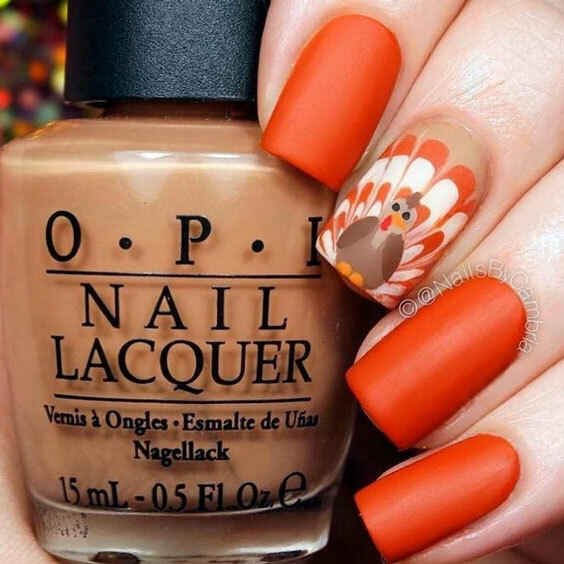 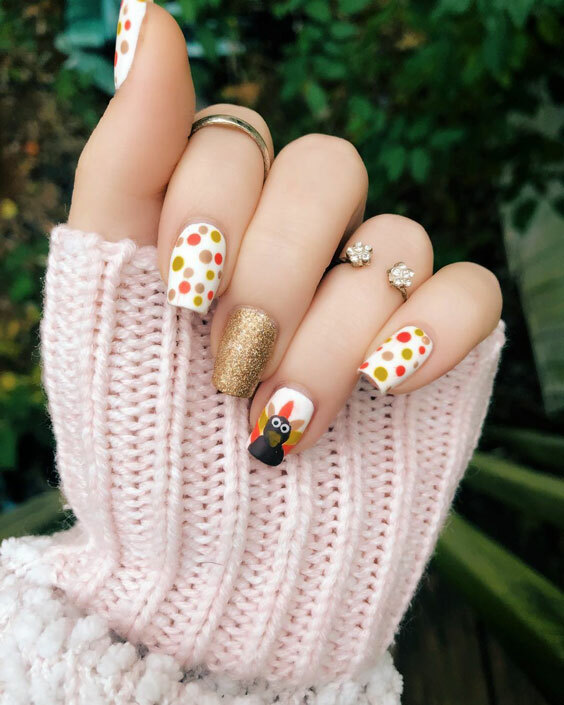 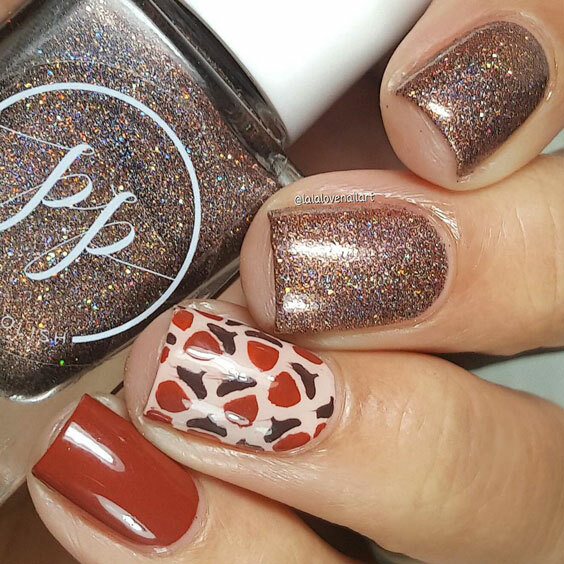 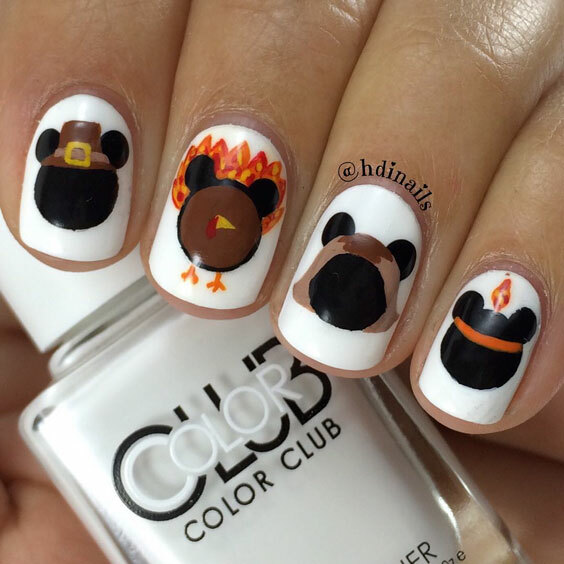 Here we have curated thanksgiving nail art designs that has everything from turkey designs to pumpkin defines, color of the fall to polka dots for all, glittering ones to the gradient fun! 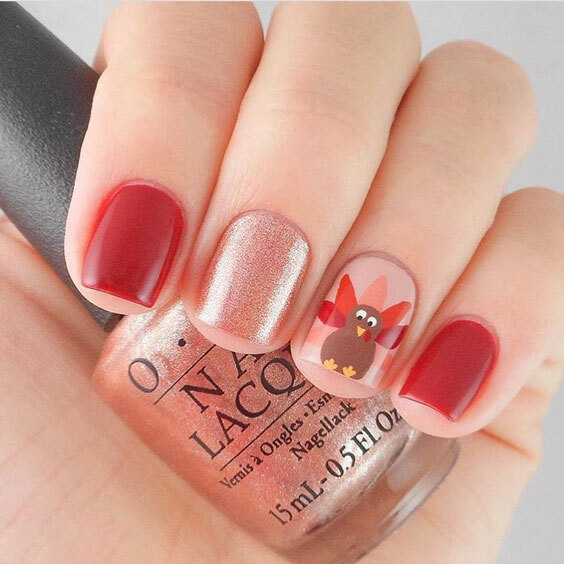 Paint your nails and memories this thanksgiving, the lustre of which will last long! 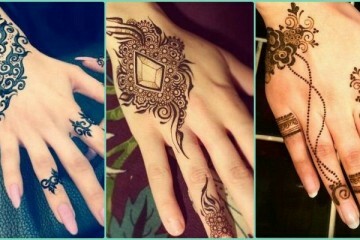 WomenTriangle does not own any of these images. 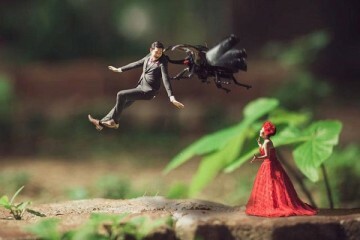 If it is your image/property then please write us for credits or removal of image. 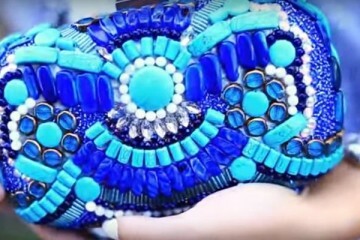 Create This Emilio Pucci Inspired Clutch In Few Easy Steps!